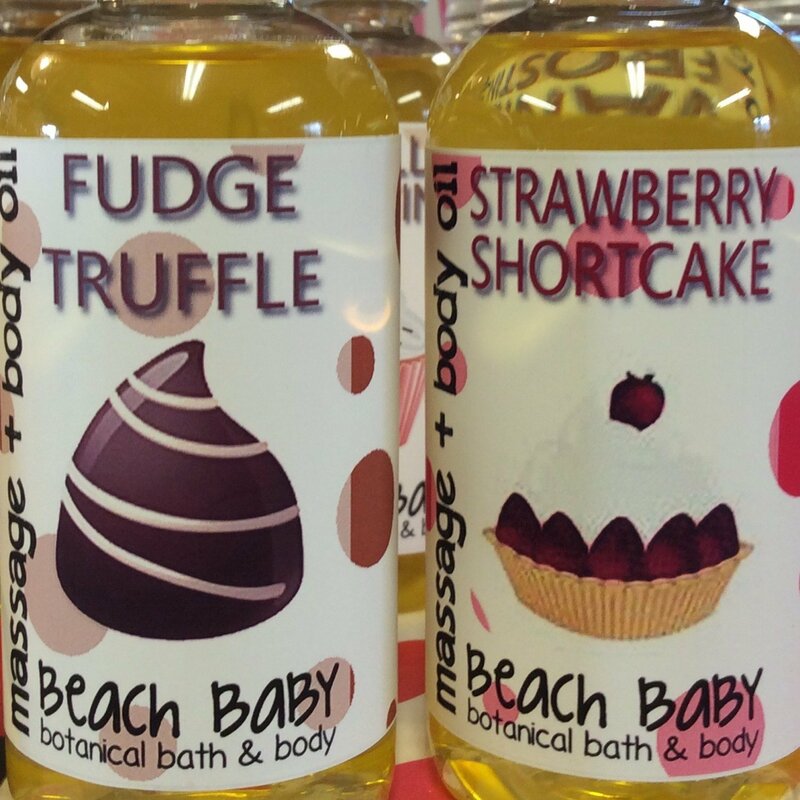 Use as a nourishing body oil or put a capful into your bath water. Or use as a soothing massage oil. Ingredients: Prunus Armeniaca (Apricot) Kernel Oil, caprylic/capric triglyceride (coconut), Persea Gratissima (Avocado) Helianthus Annuus (Sunflower) Seed Oil, Tocopheryl Acetate (vitamin e), fragrance (organic flavour/essential oil blend).